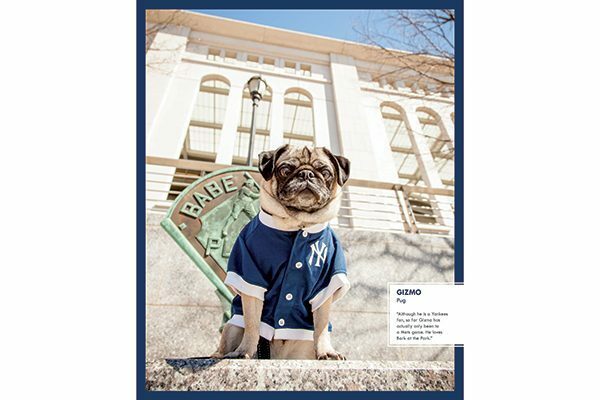 New York City is a vibrant, cutting-edge metropolis that’s home to millions of people — and about 425,000 dogs. 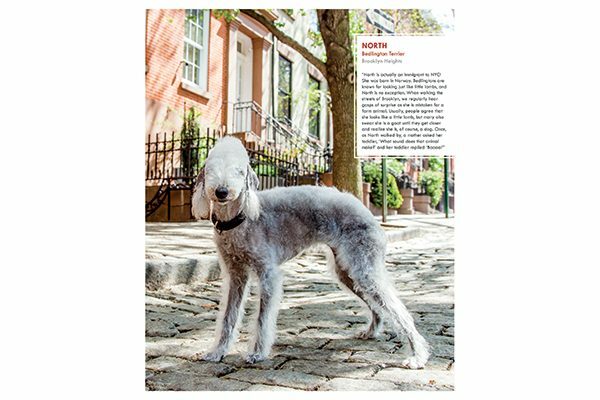 To get some insight into the city’s canine residents, Brooklyn-based photographer Heather Weston got on their level (literally) and captured them in the pages of her book, Canines of New York. 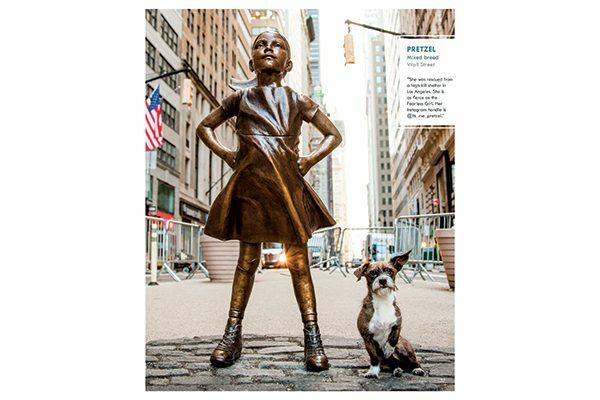 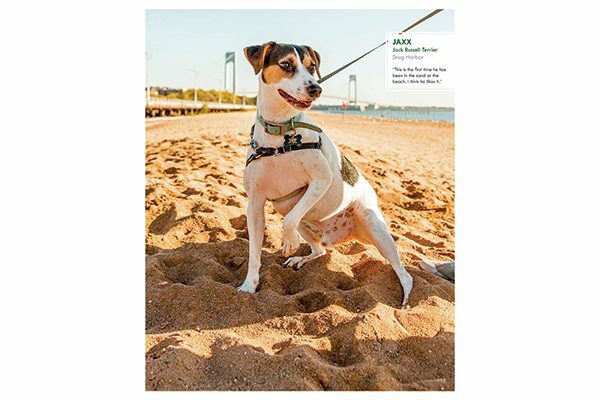 The end result is a whopping 500 photos of adorable pups across all five boroughs, plus info on each dog’s name, breed and some commentary from their two-legged companions. 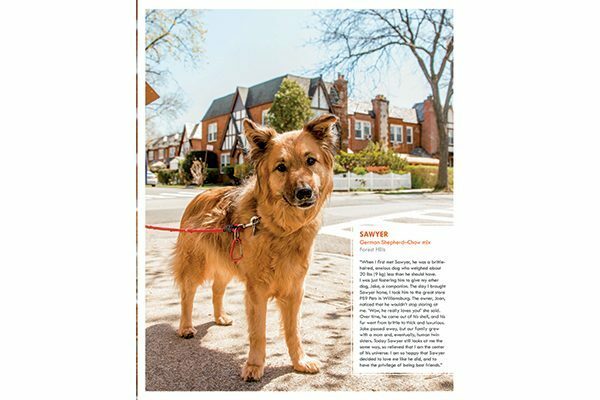 Meet a few dogs from the book right here and pick up a copy of Canines of New York on Amazon.com. 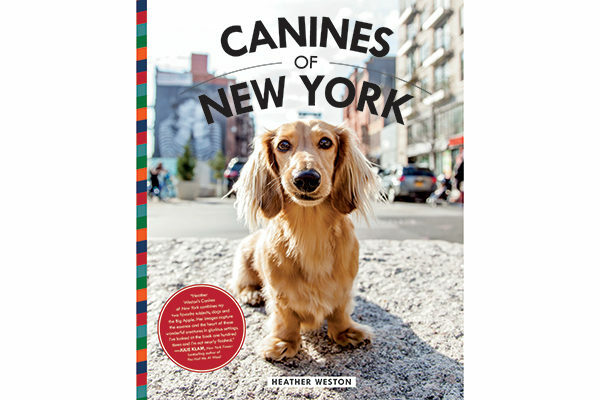 Canines of New York is published by BlueStreak Books.